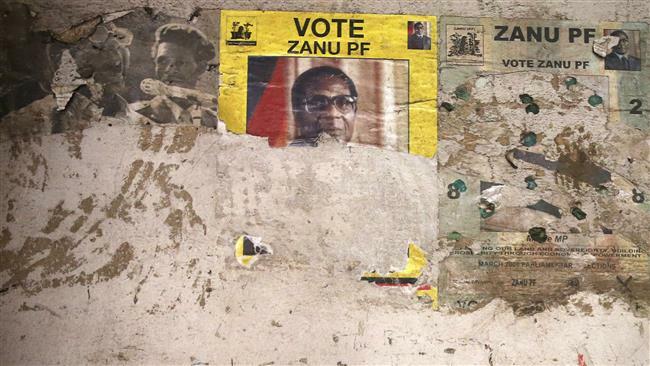 HARARE, Zimbabwe – Zimbabwe’s President Robert Mugabe has been removed as the leader of the ruling ZANU-PF party, party sources say. This comes just less than a week after the military seized power in the southern African country. Former vice president, Emmerson Mnangagwa, who was sacked by Mugabe this month, has been appointed as new party leader according to ZANU-PF sources.